GRC has a vast amount of experience in harness assembly. We can supply the harness ready to install or if supplied we can lay the harness into your system. 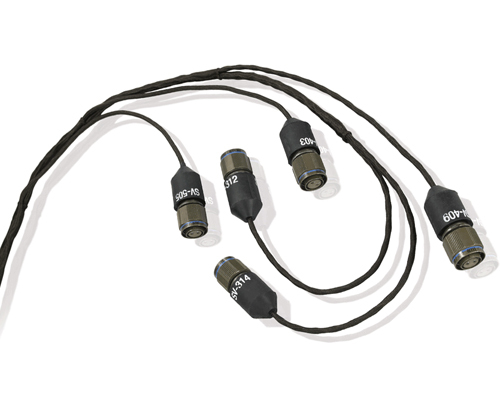 We can supply over-braided assemblies in Nomex, Dacron, Nylon, Kevlar, or metal.